Learn dance with professional choreographers. We have a dedicated team of qualified professionals, with specialization in the different dance forms. 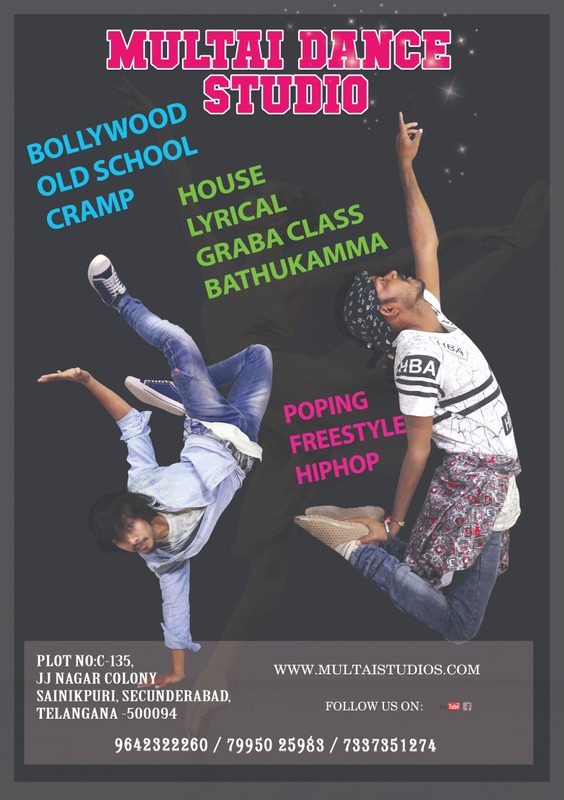 Multai Dance Studio runs dance classes throughout the year.